Pastor Mike has been pastoring for over 30 years. He doesn’t see pastoring as a job, but rather seeking God’s direction in his life. 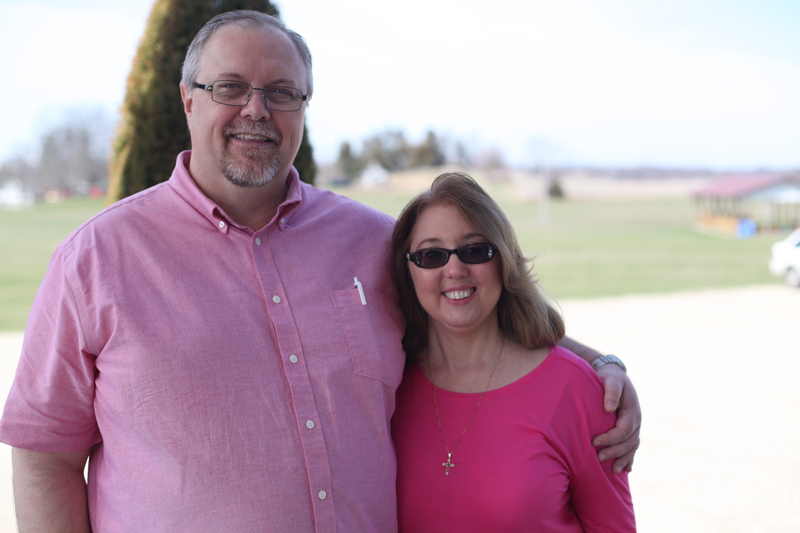 He received Christ as a teenager and went to Bible college where he met his wife Cindy. They have been married over 31 years and have two married children with two grandchildren. Cindy works from home as Medical coder. She has a love for worship, drama, ad women and children’s ministries. Mike is an avid history buff and loves to create diorama’s relating to historical events. 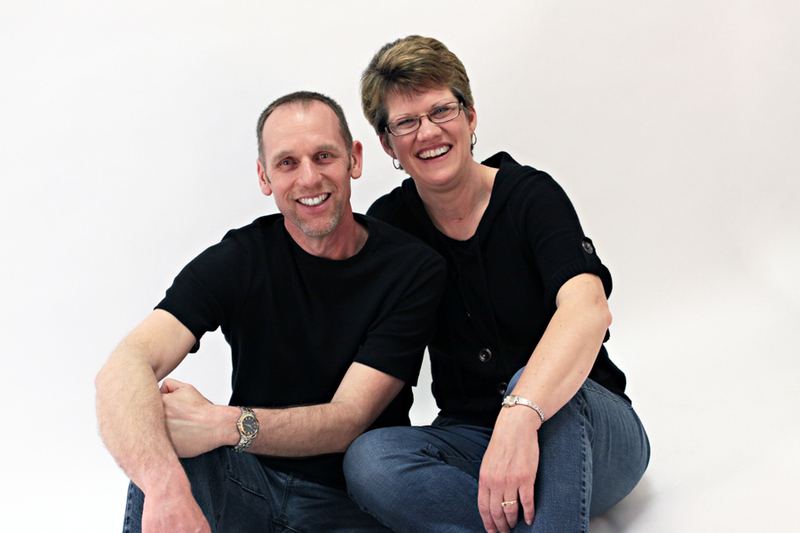 Mike and Cindy are looking forward to doing life together with Bridges Community Church. Dan has been an elder here at Bridges Community Church since its conception. He and his wife Rita played a large part in starting the church and continue to fill a major roles in the life of the church today. Dan was one of six children, born and raised in Michigan. He feels so blessed to have godly parents who took him and his siblings to church where he was taught about Gods love for him. He atteneded ITT Tech in Fort Wayne Indiana, where he graduated with an engineering degree. He married the love of his life (Rita) in September of 1988, and together they have five wonderful children. Dan continues to use his engineering degree and loves to be a part of Bridges Community Church and all that God is doing in the hearts and lives of those who attend. Rita spends most of her time caring for their family, church ministry and part time court transcribing. But most of all she loves spending time with her husband Dan, the love of her life, and their five beautiful children. Rita is our youth leader at Bridges Community Church and is so glad to be a part of a great team of youth leaders. Her favorite thing she loves about being a youth leader is seeing teens come to know Christ and watching them grow in their walk with the Lord. She loves getting to know the youth, forming friendships with them and all the fun they bring. One of the things she enjoys about Bridges Community Church is how its made up of all kinds of people. 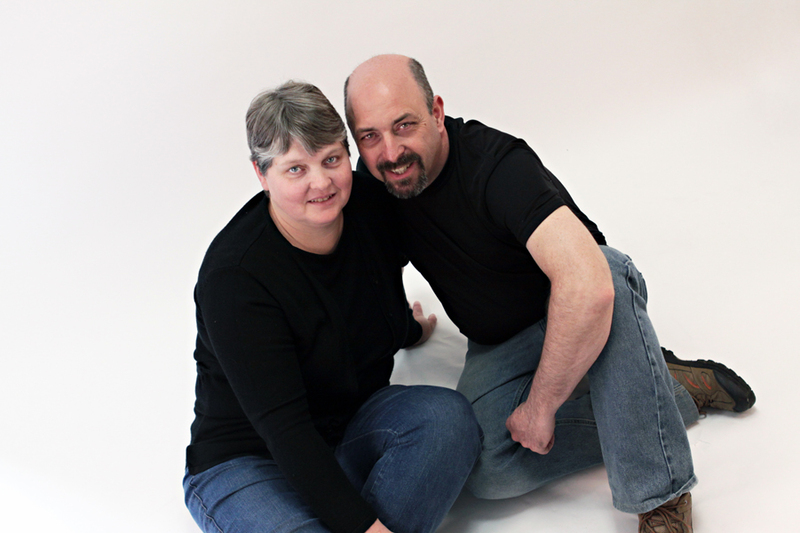 Ray and Brenda were both born and raised in St. Joseph County Michigan. They both recieved the Lord as their savior as children. Ray works at Burr Oak Tool as a Lathe Operator. He attended Glen Oaks College, and then in 1994 he attended and graduated from Institute of Ministry in Florida. He fondly remembers a trip to Isreal in 1994. He married Brenda (Yoder) in July of 2002 and they have six beautiful girls. Brenda is a legal transcriptionist who is blessed to be able to work from home. 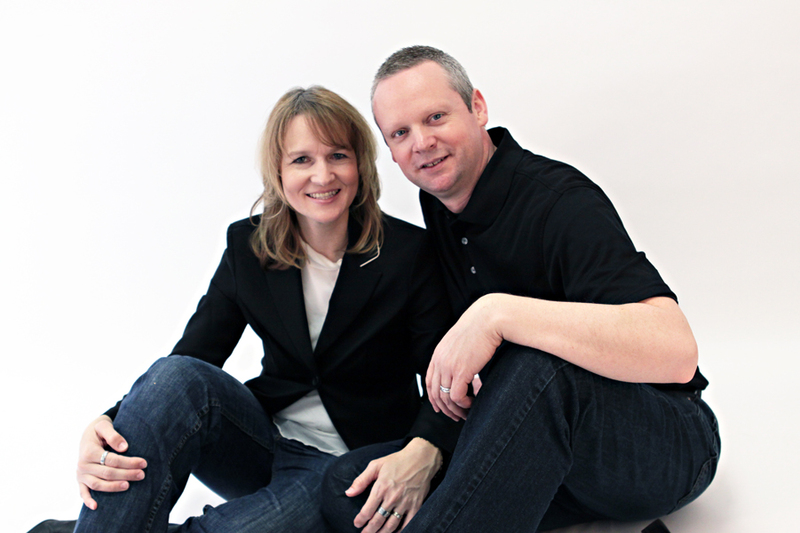 They are both deeply committed to Bridges Community Church and love being involved in various ministries of the church. Eugene & Norma were married on September 11, 1982 and have been blessed with three wonderful children. Eugene was raised right here in Michcigan. Eugene became a Christian after 28 years of trying to live the Christian life by his own strength & good works. He has served Christ alone ever since. He is employed as an engineer and has served the same company for over 20 years. Norma was born in Atmore, Alabama. At age of 7, Norma moved to Michigan. She bacame a Christian at 12 years of age and was encouraged in her growth in Christ through the large youth group she attended. Eugene & Norma have been attending Bridges Community Church since 2010. They have a wonderful heart for people and have enjoyed ministering in various ways. Eugene became an elder in January of 2013. They both feel very blessed to be a part of Bridges Community Church.